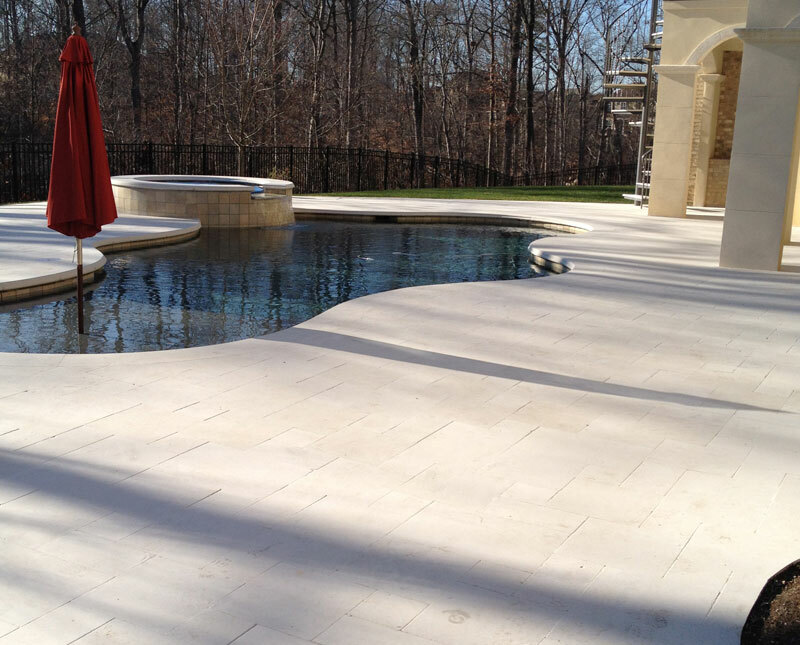 This website is owned and operated by Pompano Beach Marble. When you are visiting this site, we want to assure you that we won’t misuse the information you share with us about yourself. We find it essential that all of our customers understand what information we collect about them, how we use it, and how we work to protect it. Your privacy is important to us. To better protect your privacy we provide this notice explaining our online information practices and the choices you can make about the way your information is collected and used. To make this notice easy to find, we make it available on our main page. All purchases made with Pompano Beach Marble are completed in- person at our business location or via telephone (with credit card authorization). Therefore, your payment information will never be collected through our website in exchange for our services and products. 1) When you submit a request for more information or assistance, either through business calls or inquiries made through our website’s “Contact Us” page, Pompano Beach will keep a record of the request and the manner in which it was processed (“Customer Service Information”). We do not collect any cookies or write cookies to your device when accessing our website in any way. We use the information you provide about yourself to provide you our products and services. We do not share this information with any outside parties except to the extent necessary to complete your request for our services. We use return email addresses to answer the emails we receive for customer service. Such addresses are not used for any other purpose and are not shared with outside parties. At any time, you may later review or update the personal information we have collected from you via telephone or email by contacting us through those same means of contact. Should you have other questions, concerns, or inquiries about these privacy policies, please contact us at (954) 971-3636.